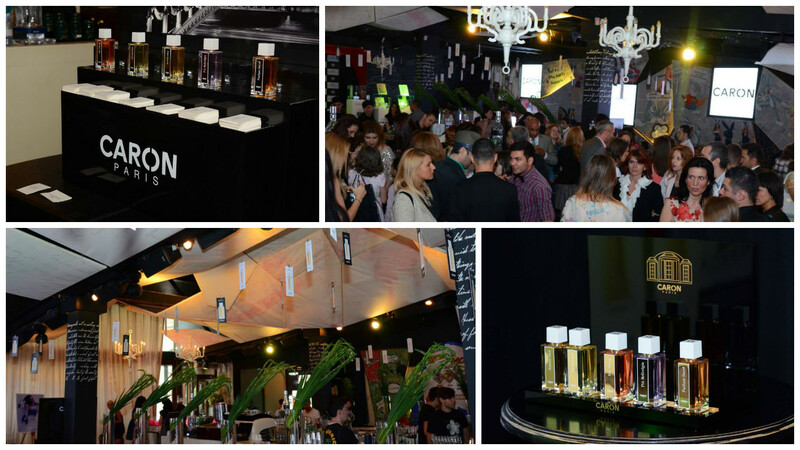 We have managed the Caron La Selection launch event in Romania. Our guests were beauty editors, bloggers, influencers and VIP. The event was a success and generated huge amounts of PR in print&digital and social media mentions. Caron is part of Alles group alongside other brands like Lierac and Phyto, also our clients.